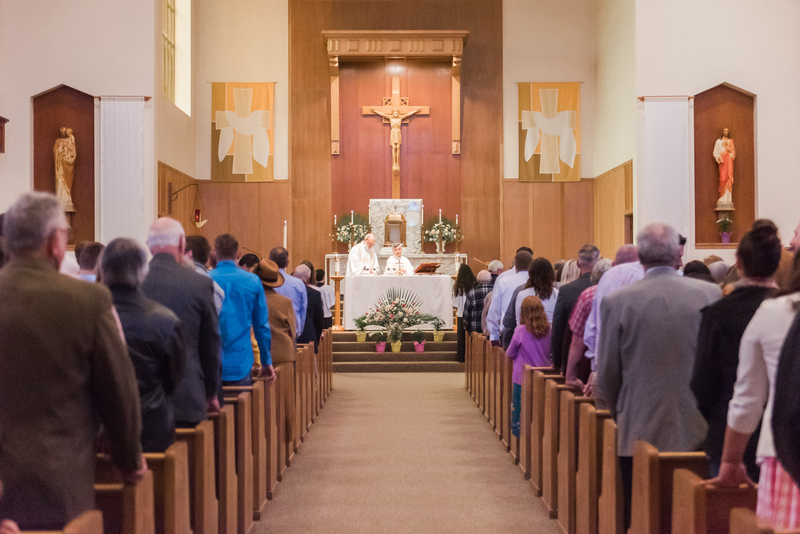 Registered parishioners with infants to be baptized will participate in a preparatory session with a priest or a deacon of the parish on the Thursday before the ceremony. Baptisms are celebrated based upon availability of the priest or deacon. Call the Parish Office at 503-769-2656 for the next available date.